At Maya Paris, we strive to achieve something timeless and unexpected by combining modern sensibility with traditional elegance and cultural references of our surroundings and travels. 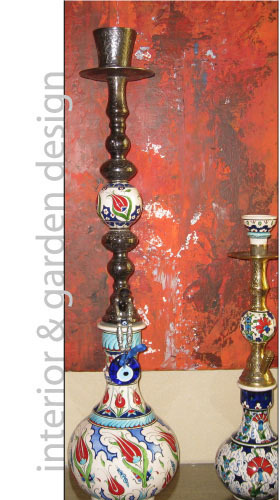 We like to use European antiques or their reproductions, and multi-cultural, historical accents with contemporary lines. We have an extensive library of fabrics, finishes, and wall coverings in various patterns and shades but our signature colours are reminiscent of serene aqua shades of the sea, sand, and the sky. Our creative team is very excited to be part of Qatar's growth, and witness how the multi-cultural diversity and the metropolitan feel of Doha is shaping tastes and preferences of our clients. Qatar is a relatively small but growing country where the customers still rely on word of mouth advertising. Thus, we are taking our reputation very seriously and always appreciate your referrals.